You bring in the new and we’ll take out the old! Call Junk Boss to remove your old furniture! We remove all types of old furniture. Do you have unwanted furniture hanging around your house? 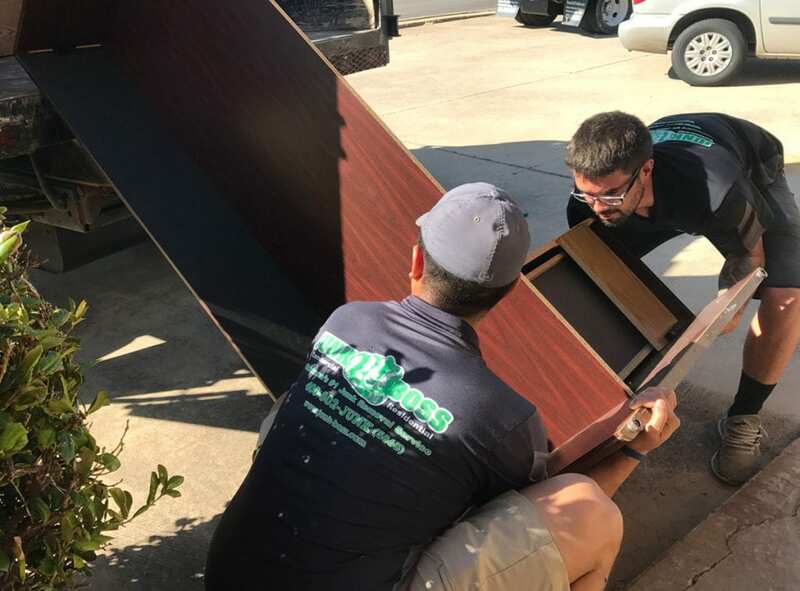 The professionals at Junk Boss can easily and safely remove the old furniture you no longer want. From couches to recliners, tables and more, we can get the job done! There’s no need to worry about who will help you move a big, old couch or what vehicle you’ll use to haul it. We bring the muscle and our junk removal trucks! Once you start to add new pieces of furniture to your house, it can be tricky to find room for it all. Sometime it even gets to the point where it’s difficult to walk or move around all the furniture! Instead of trying to arrange all of your furniture like a game of Tetris, it may be time to get rid of the old pieces. Just point to the pieces you don’t want and Junk Boss will do the rest! Your living space is important and it shouldn’t be cluttered with old furniture and other junk. 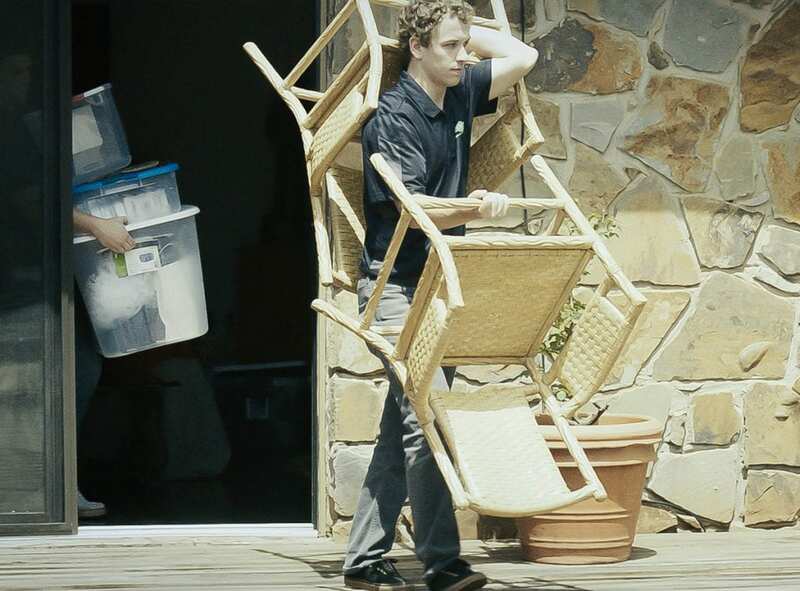 Take back control of your home by calling Junk Boss to haul away the extra furniture you don’t have a use for. We provide up-front, volume-based pricing with no hidden fees. See what it feels like to work with a locally owned OKC business!